: You do not have any coupons. 推 : 之前暫停還沒訂的人 怎麼買一送一? @@? : This month supports Make-A-Wish®. 大家熟悉的HUMBLE BUNDLE好朋友，累計捐給公益團體的金額超過一億美金啦! 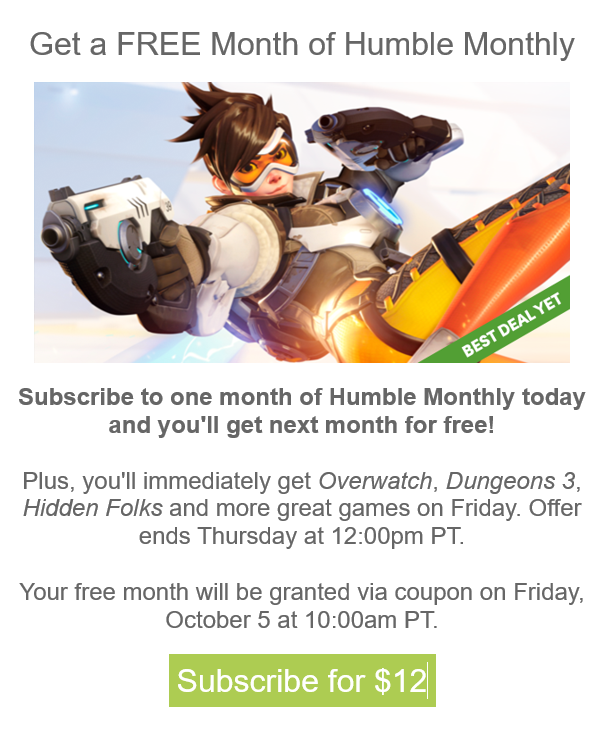 還特地做了一個影片感謝在座的各位 感恩humble! 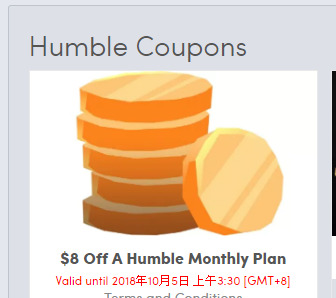 讚嘆humble! -- 老食說就是老實說 -- angkeadsdata653213 a5180110 推 : 感恩humble!